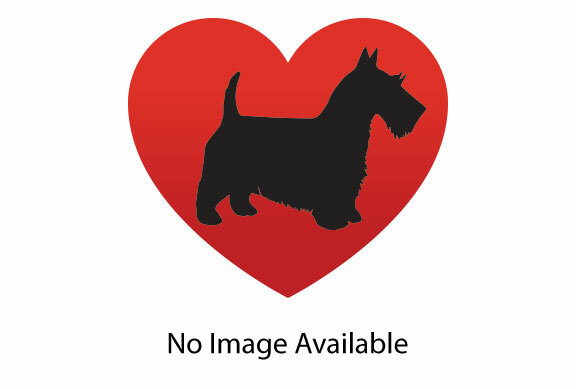 Honey is a Wheaten Scottie who is in need of a new home. She is very sweet and can get attached to her human, but she wants to be an only pet. We have no idea what happened to her ear, but it does not affect her hearing. We all know that Scotties have selective hearing anyway. Honey needs a home with a traditionally fenced yard, nor small children, a family that has time for her, and no other pets. If you can give Honey this type home, please fill out the online application and remember to mention that you are interested in Honey.